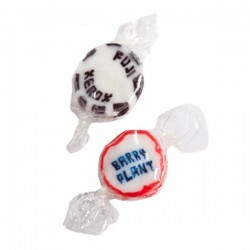 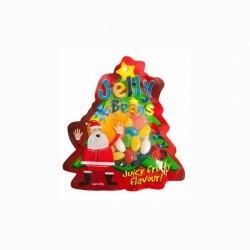 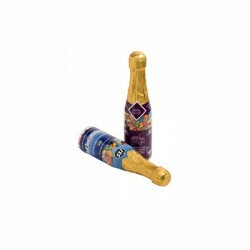 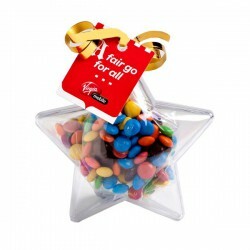 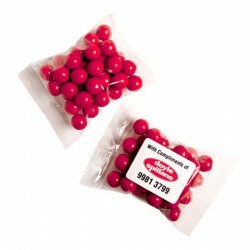 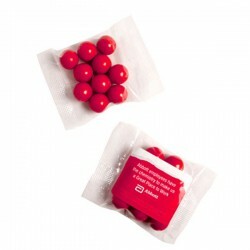 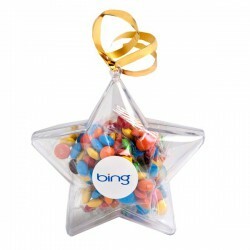 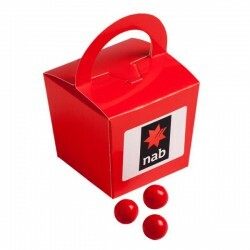 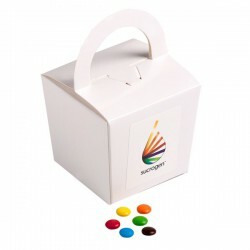 Promotional Chocolates are popular advertising products. 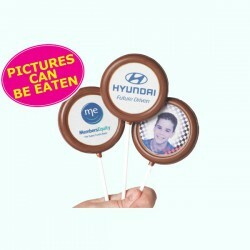 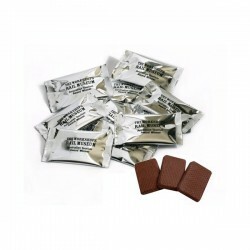 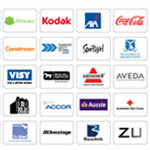 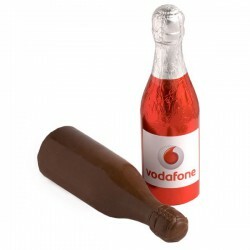 Company parties, outings and other corporate gatherings will benefit from promotional chocolates. 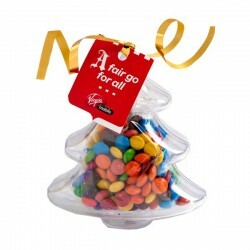 At Promotional Product Experts, our chocolate gifts come in a variety of branded containers which include plastic jars, glass jars, mesh bags, boxes and other custom packages. 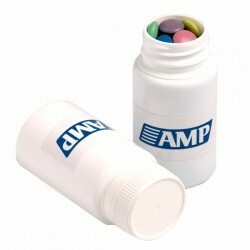 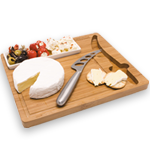 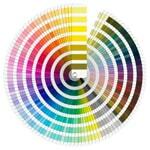 The containers are custom printed with your corporate name or logo to boost brand visibility. 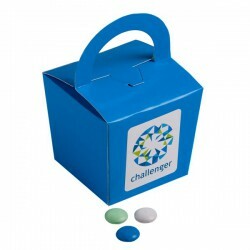 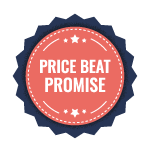 Give them away as business gifts and see them work their magic! 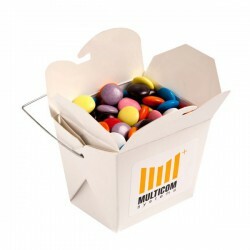 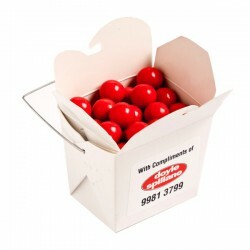 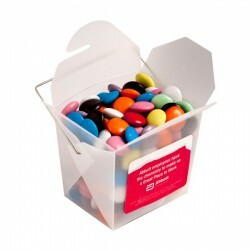 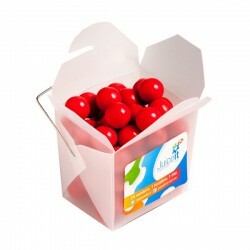 White Cardboard Noodle Box Filled with Choc Beans Smartie Look Alike 100G (Mixed Colours). 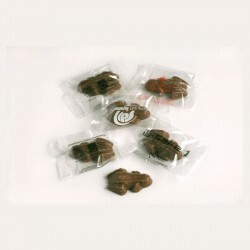 Orange Choc Drop Jaffa (Look Alike) Bags 25G. 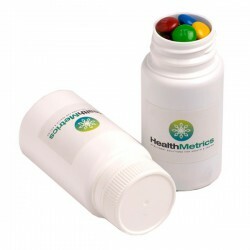 Pill Jar Filled with M&Ms 120G. 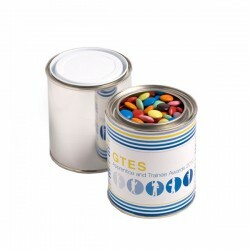 Pill Jar Filled with Choc Beans 120G (Corporate Colours). 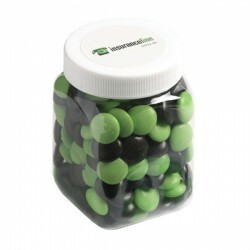 Pill Jar Filled with Choc Beans 120G (Mixed Colours). 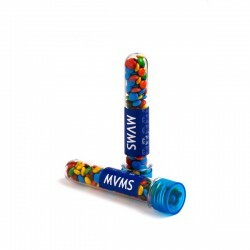 Test Tube Filled with Mini M&Ms 40G. 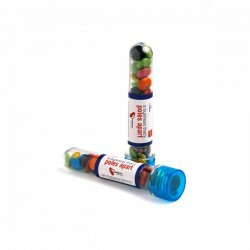 Test Tube Filled with Choc Beans 40G (Corporate Colours). 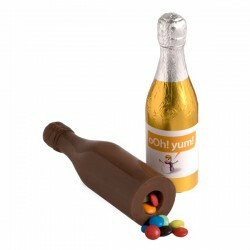 Test Tube Filled with Choc Beans 40G (Mixed Colours). 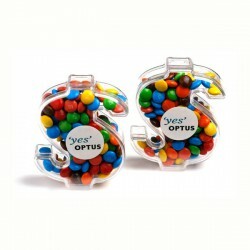 Acrylic Heart Filled with Mini M&Ms 50G. 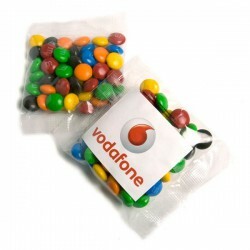 Orange Choc Drop Jaffa (Look Alike) Bags 50G. 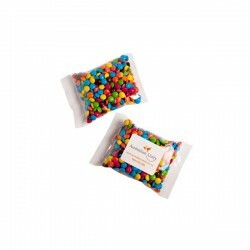 Orange Choc Drops Jaffa (Look Alike) Bags 100G. 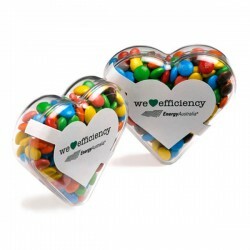 Acrylic Heart Filled with Choc Beans 50G (Corporate Colours). 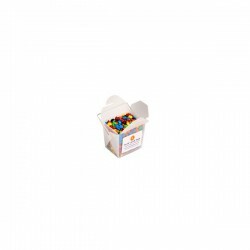 Acrylic Heart Filled with Choc Beans 50G (Mixed Colours). 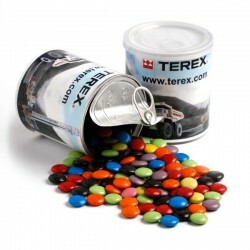 Choc Beans in Plastic Jar 65G (Corporate Colours). 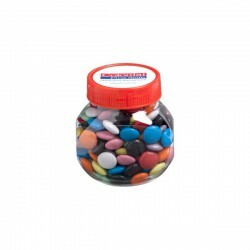 Choc Beans in Plastic Jar 65G (Mixed Colours). 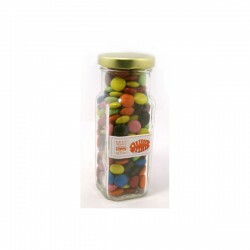 Choc Beans in Glass Tall Jar 220G (Corporate Colours). 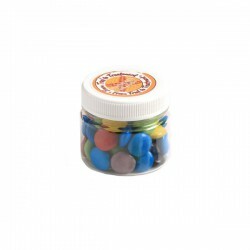 Choc Beans in Glass Tall Jar 220G (Mixed Colours). 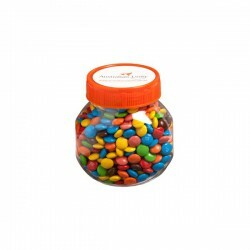 Choc Beans in Glass Square Jar 170G (Corporate Colours). 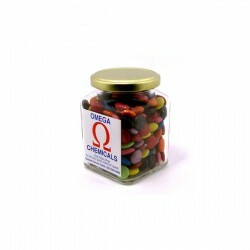 Choc Beans in Glass Square Jar 170G (Mixed Colours). 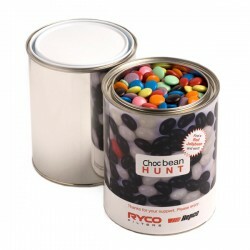 Choc Beans in Plastic Jar 180G (Mixed Colours). 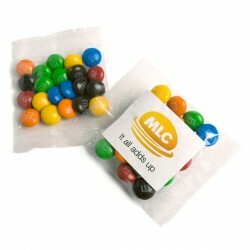 Acrylic Dollar Filled with Mini M&Ms 40G. 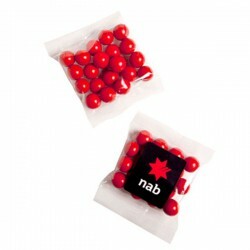 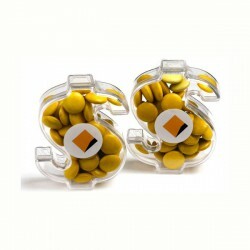 Acrylic Dollar Filled with Choc Beans 40G (Corporate Colours). 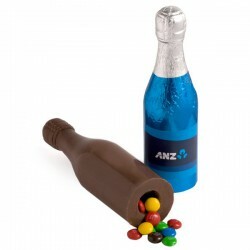 Acrylic Dollar Filled with Choc Beans 40G (Mixed Colours). 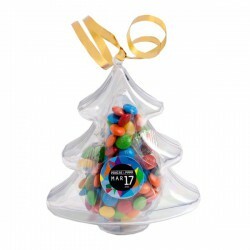 Individual Chcolate in One Colour Printed Bag.